Americans love gardening and they do it for some reasons. To them, it is a natural therapy. But for those who wanted to make sure that the food they prepare is fresh and safe, gardening is essential. Although most often than not, it is limited by seasons and space. An interesting and informative book, The Resilient Gardener: Food Production and Self-Reliance in Uncertain Times, aims to help those trying to cultivate a big portion of food with limited resources. It is written by Carol Deppe, an organic plant breeder. Deppe’s book tackles food storage. It also covers how to exchange with others, who share the same passion, to complement your supply of food. 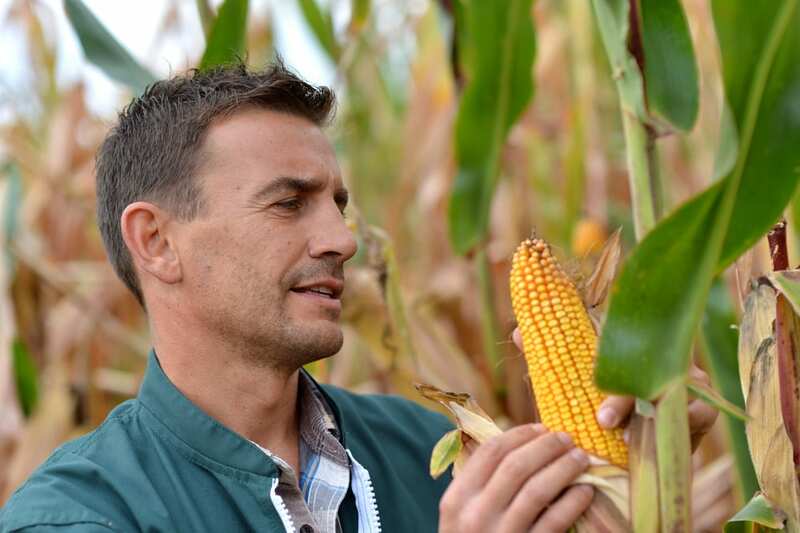 However, Deppe’s opinion about growing five essential crops is particularly valuable. Her recommendations are according to several criteria that include nutrients, calories, resiliency and storage when the weather is unpredictable. In addition, you can be sure that these crops can grow in several regions of USA’s varied climates. Here is the list of 5 most essential crops for survival. Unknown to many, potatoes are rich in carbohydrates and also proteins. 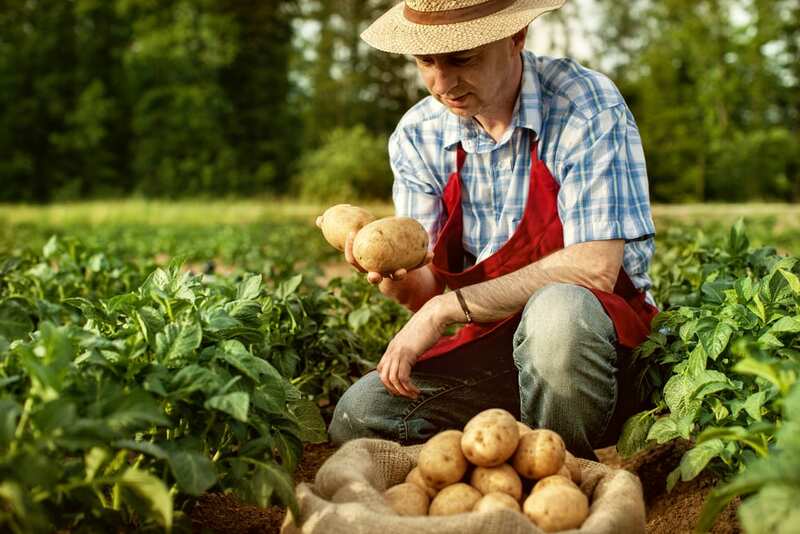 Surprisingly, potatoes are high in calcium, minerals and vitamin C.
You can easily grow potatoes because it can adapt to different soil types and conditions. They can withstand cold weather or storms. Without irrigation, these can also be grown in several parts of the country. Finally, potatoes have a long shelf-life. Storage may take up to several months even without electricity or any processing. During the summer, you can grow sweet corn to tasty, fresh cobs. It can be a source of corn flour, too. Likewise, a ground meal can provide a delicious, starch-based food. Whole grain can be kept over the winter without consuming energy. Beans are high in protein as well as other legumes like peas and lentils. That is why they make a great substitute for meat. Beans can be easily grown. It can be effortlessly stored during cold or winter season even without electricity or any processing. Different varieties of legumes grow in the different type of conditions. 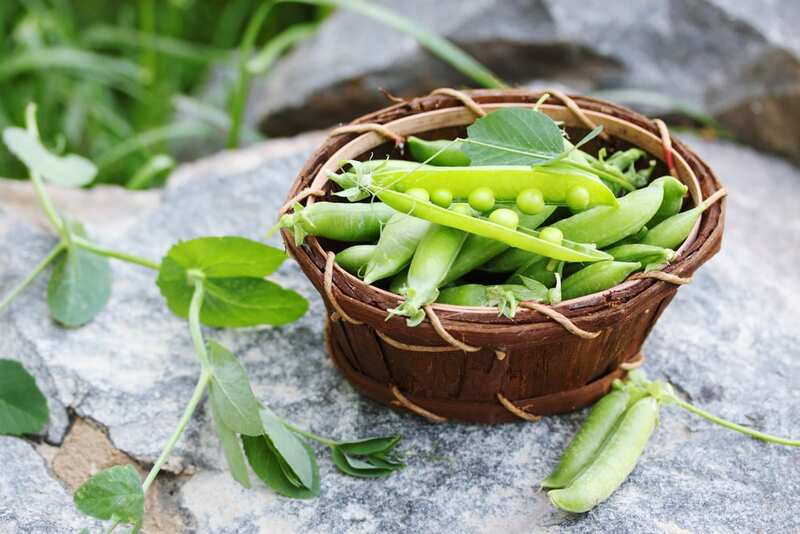 Deppe suggests growing different varieties at a time, like common beans, peas, favas, and lentils. She says that even in extreme weather conditions, there is a possibility that it will grow. Squash is a good source of vitamins C, vitamin A and high in carbohydrates. It is, likewise, rich in carotenoids which is an antioxidant. It could easily grow in gardens. The summer squash, as the name implies, can be consumed during summer season and can be dried for the winter. 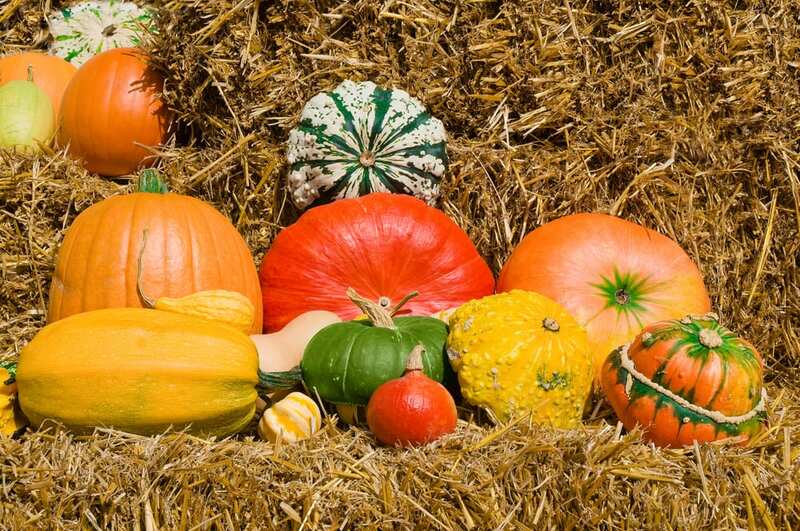 Interestingly, during winter months, the winter squash will always stay fresh. It’s a no brainer; eggs are not a crop. However, they are, surprisingly, on Deppe’s list of food sources to be produced in your home or farm. Here’s why she included the eggs on the list. 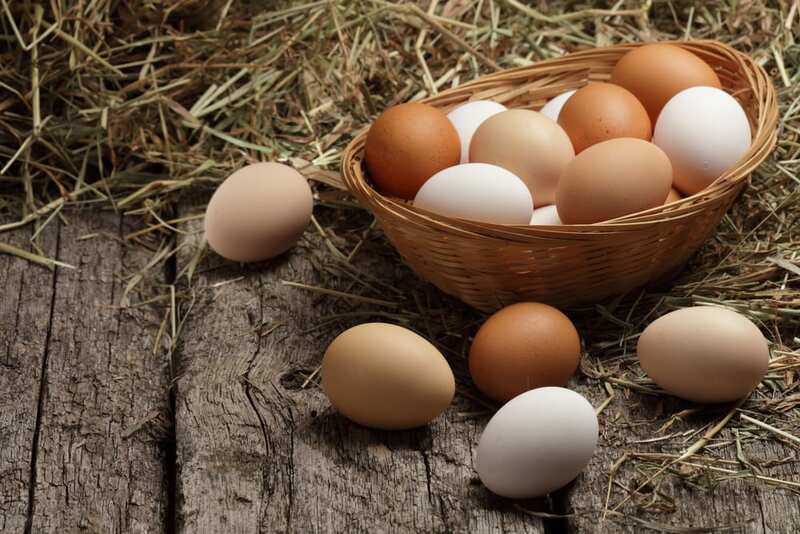 First, eggs are rich in omega 3 and proteins. Second, the duck or chickens can be part of the farm. They can feed on home-grown crops and their animal waste can be the organic compost needed by your plants. What are your thoughts about these 5 essential crops for survival? Share your opinions in the comment section below.